← ANTIQUE ASHTRAY IN SHAPE OF SHOE – NOT TO BE MISSED!!! Price $185 USD. Item no - VA 243. 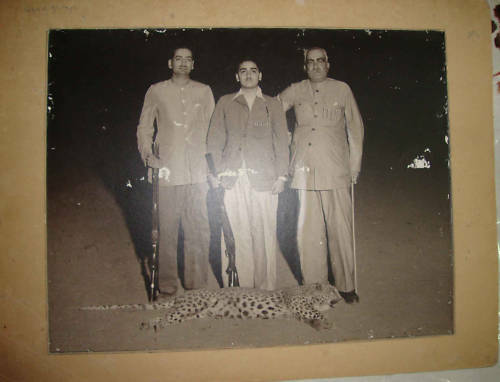 INDIAN ANTIQUE & VINTAGE PHOTOGRAPH OF THE ROYALS AFTER SHOOTING A TIGER. FROM LEFT TO RIGHT- H.H. OF DUNGARPUR PRINCE KARNI SINGH JI AND H.H. 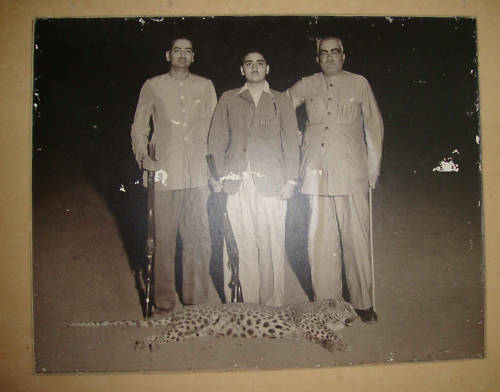 GANGASINGH JI OF BIKANER. PHOTOGRAPH WITH ITS ORIGINAL MOUNT. Price $185 USD. Item no – VA 243.